The best way to experience everything that Mesa Rim offers. 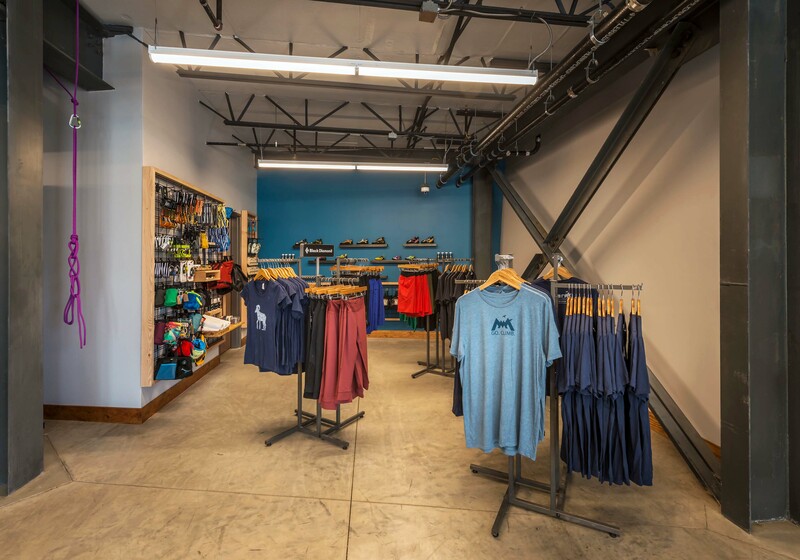 You get gear, a belay lesson, and a full week of membership for only $32. With constantly evolving climbing terrain split between tall walls and shorter boulders, we’ve got exciting challenges for all levels. 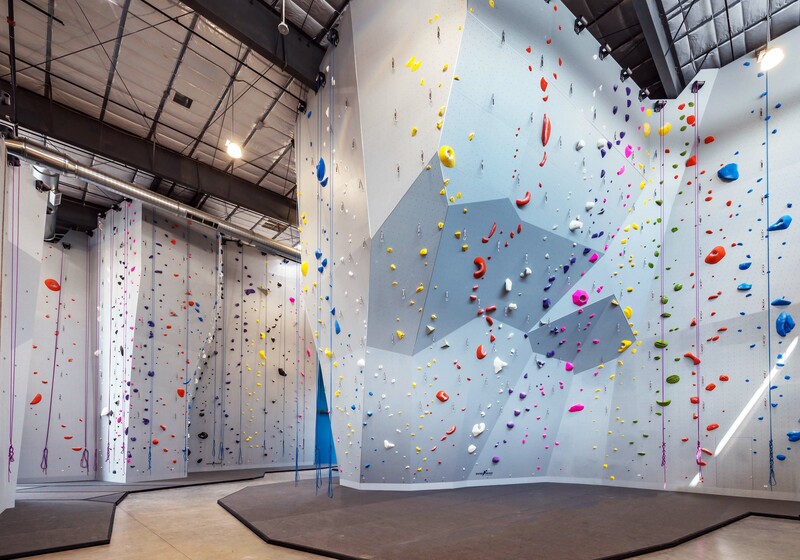 Our tall walls reach up to 52 feet high and feature top rope and lead climbing routes for climbers of all abilities. If you're not ready for rope climbing, no problem. 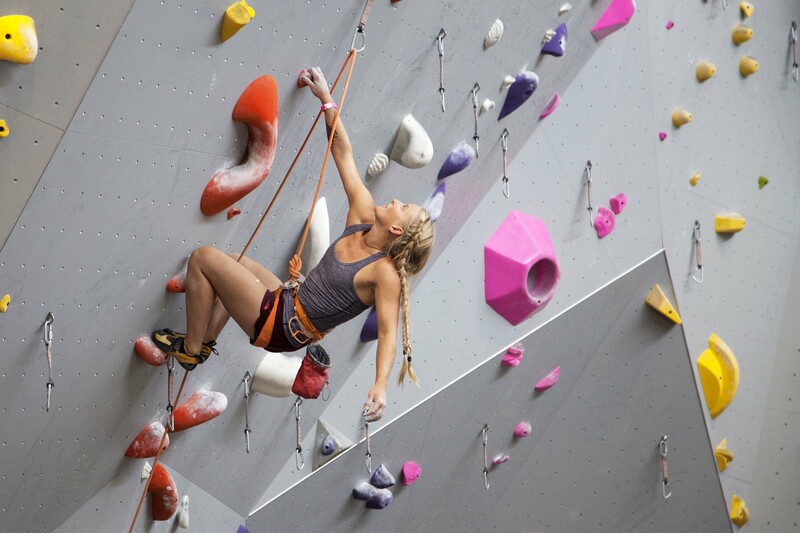 Take on our boulders with routes for beginners, experts, and everyone in between. 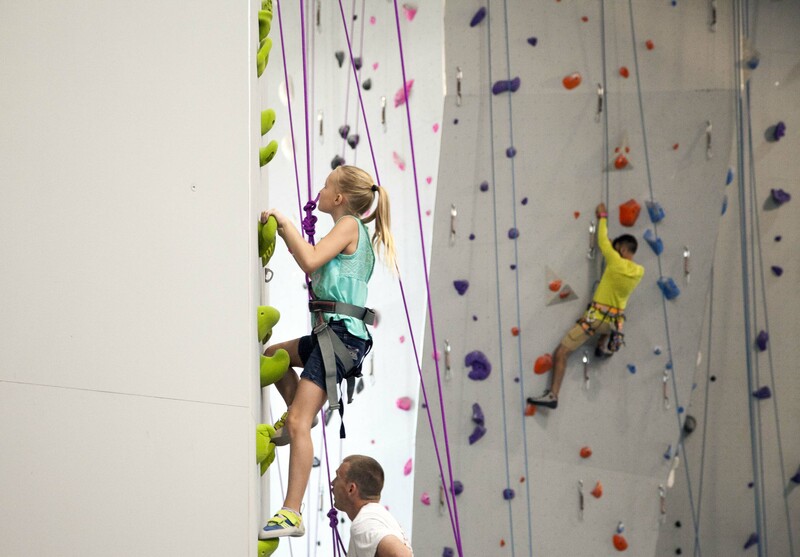 With one of the only IFSC-certified speed walls in Nevada, you can test your ability to get vertical, fast. 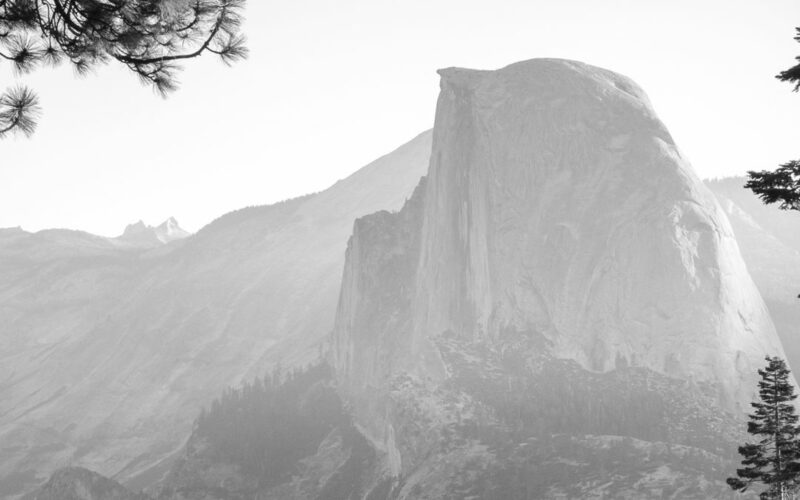 New to climbing or want to boost your abilities? 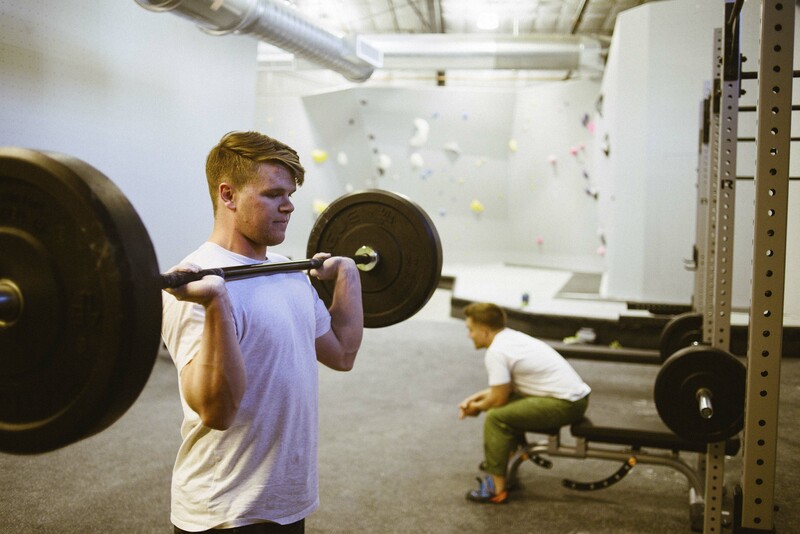 We’ve got a range of classes that will help you take your climbing to the next level. The training areas feature free weights, Rogue squat racks, gymnast rings, kettle bells, medicine balls and weight plates. 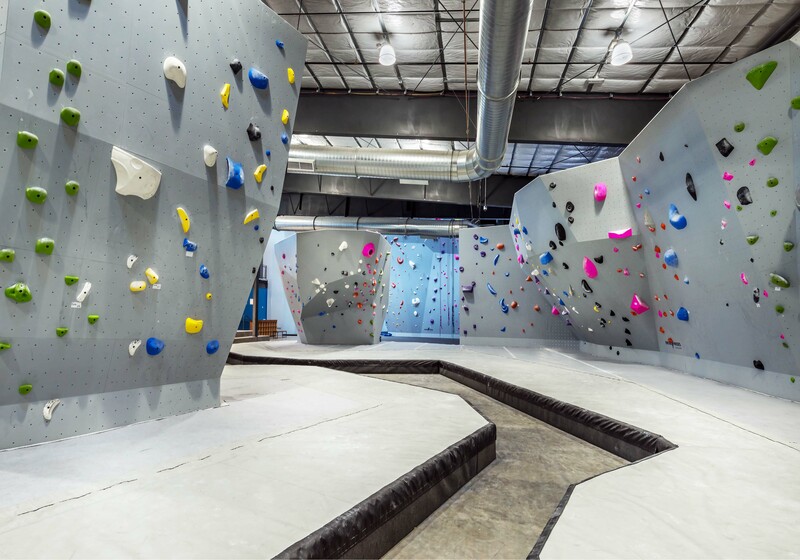 You will also find a campus board and hang boards for climbing-specific training. Your membership includes everything your cardio routine requires: treadmills, ellipticals, stationary bikes, and Concept 2 rowing machines. Your membership includes access to group fitness classes designed to build stamina, strength and overall fitness. 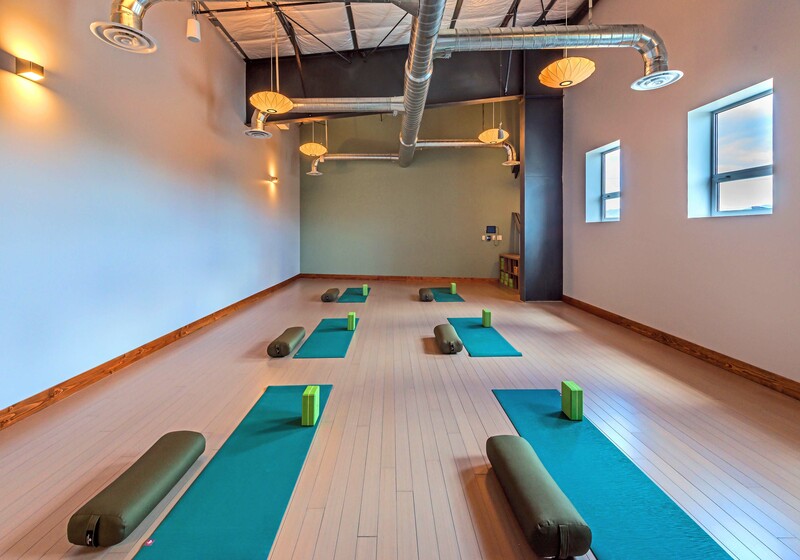 Your membership includes unlimited access to yoga classes in our serene, naturally-lit yoga studio. Our yoga classes work with your schedule, with classes scheduled every day of the week. Mix up your routine or learn a new technique. Our frequent yoga workshops dive into new techniques to evolve your practice. 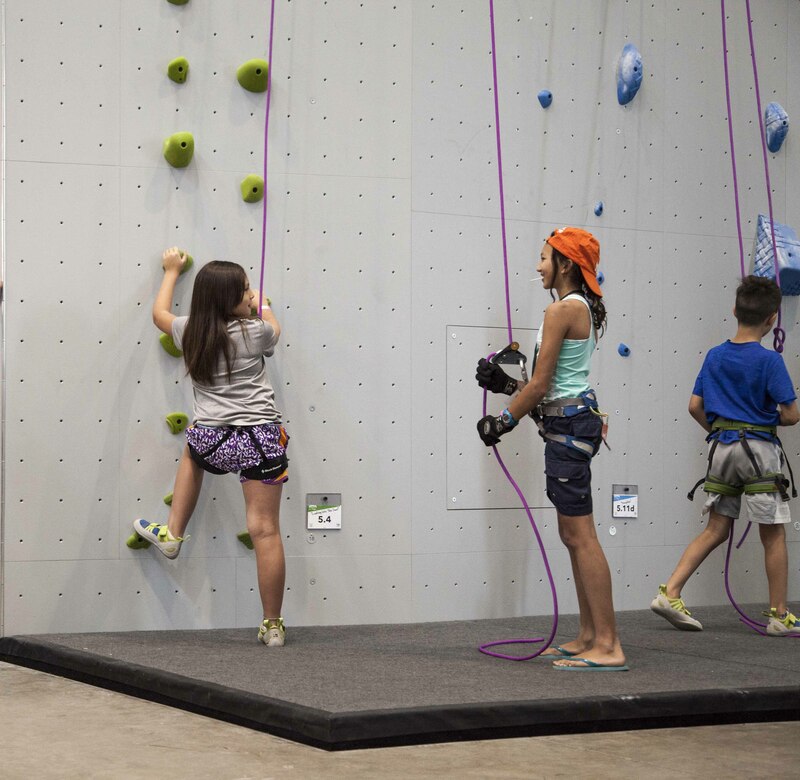 Our recreational classes introduce climbing to children from 7-13 years old, even if they've never climbed before. Classes are supervised by coaches who always put safety first. 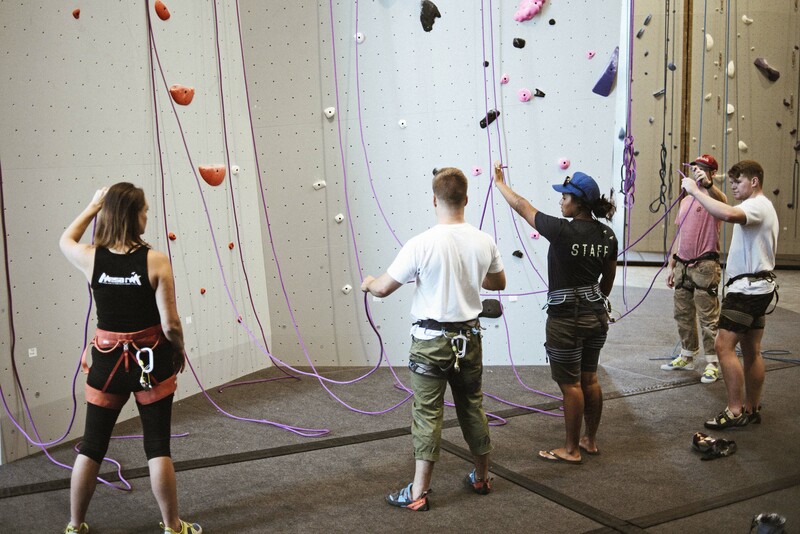 Our immersive day camps entertain young climbers during school holidays, featuring climbing, yoga and games. Campers make friends while learning about physical fitness and safety. 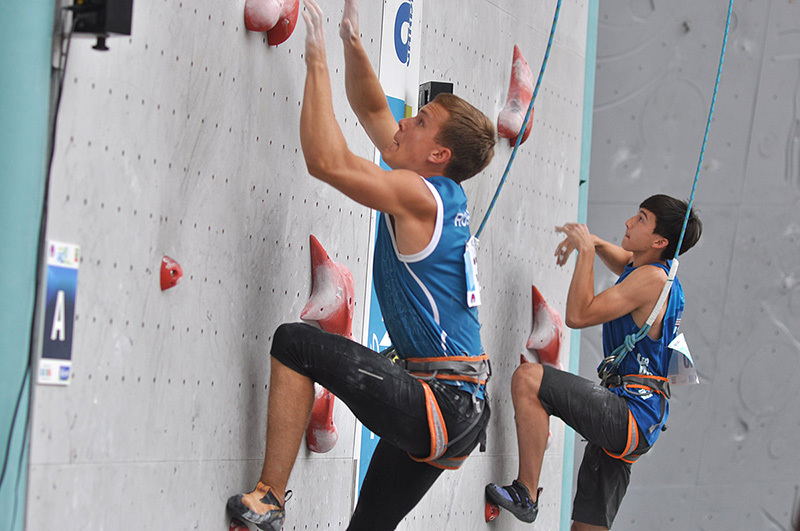 Once the passion for climbing has been ignited in your child, they can try out for our competitive teams. These structured programs include professional coaching, practice sessions and competitions. 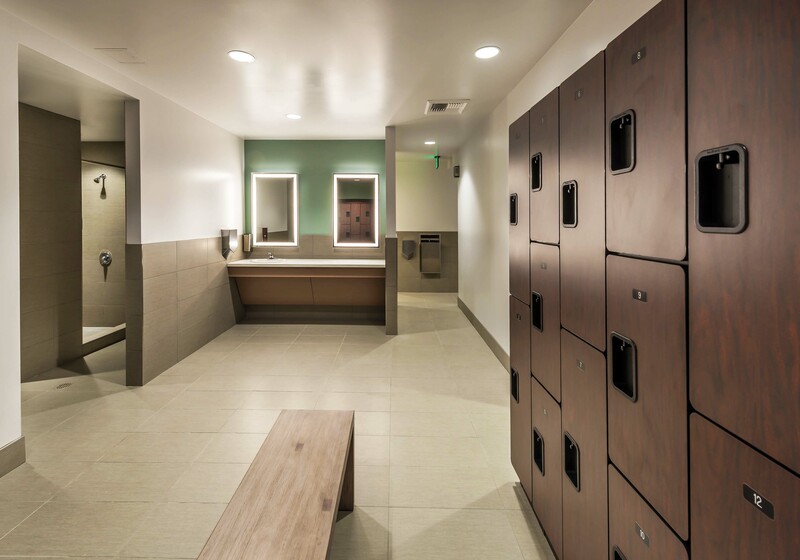 Each locker room includes showers and free day-use lockers. When you're ready to purchase or upgrade your own gear, you'll find everything you need in the Pro Shop. Featuring industry leading brands including: 5.10, Evolv, Black Diamond and more. 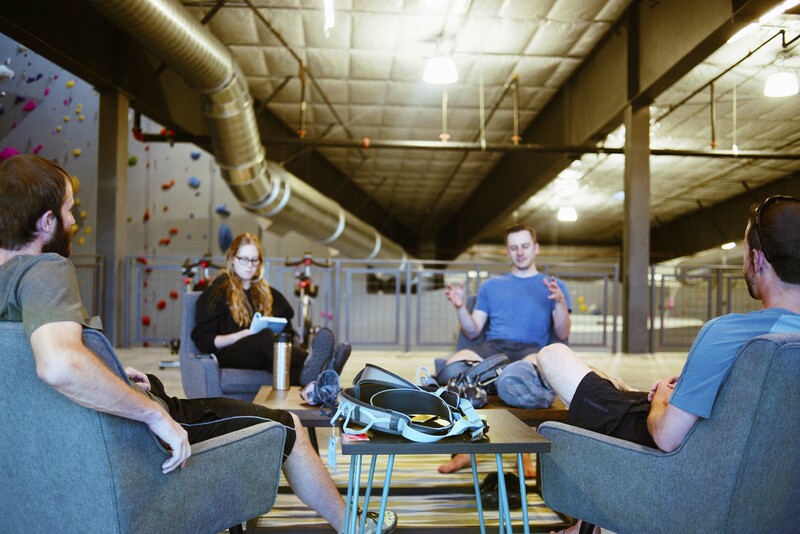 The best part of Mesa Rim isn't the climbing, yoga or fitness options; it's the community. Get to know the members on our community mezzanine and outdoor balcony. Join us for our first annual dyno comp! 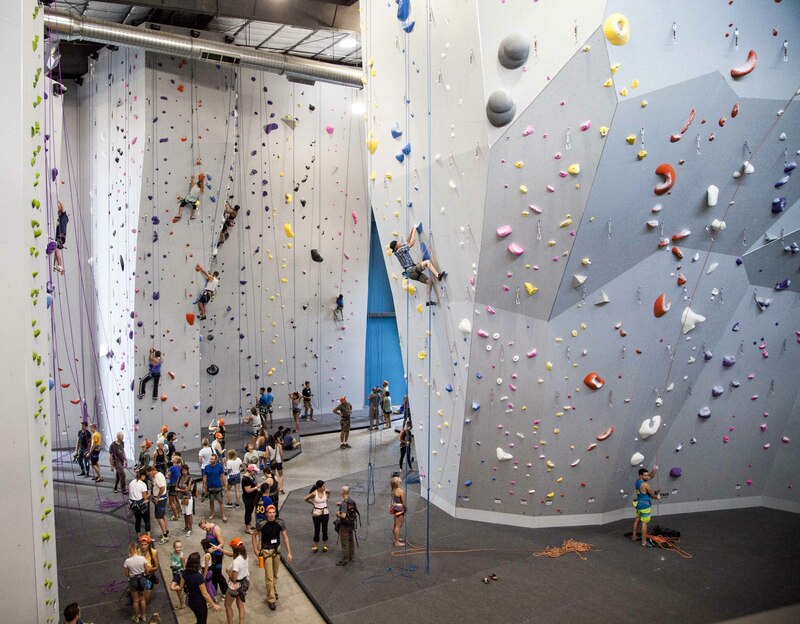 Mesa Rim Reno is proud to host our first ever USA Climbing Youth Sport and Speed local for the 2019 competitive season! The event will take place on Saturday, March 2nd. Click the link for details and registration. The best way to experience everything that Mesa Rim offers is to try out our $32 one-week package. This includes everything you need to get started: Rental gear, a belay lesson and full membership for a week.